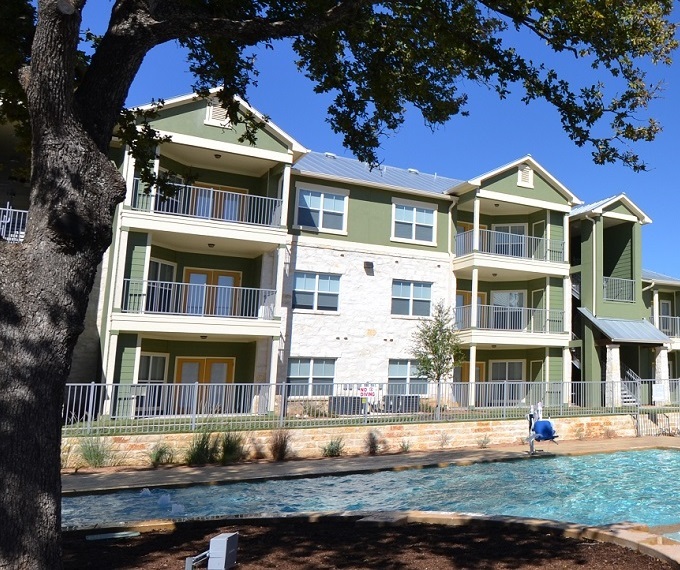 TSAHC has issued more than $730 million in multifamily tax-exempt bonds to help build or preserve affordable rental housing in Texas. 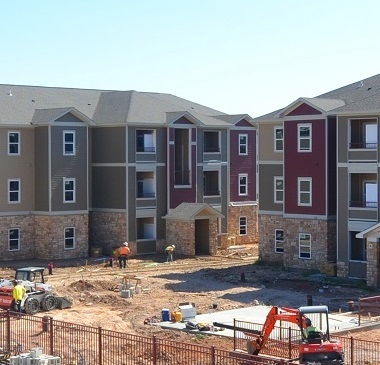 We receive 10% of the state’s annual private activity bond volume cap for rental projects and have the authority to issue everywhere in Texas. We target our funding in areas and for housing types that meet Targeted Housing Needs that our board establishes each year. These bonds are purchased by private investors and are not debt of the state. TSAHC targets the following housing needs in order to fulfill our legislative mandate to meet the needs of underserved housing populations. 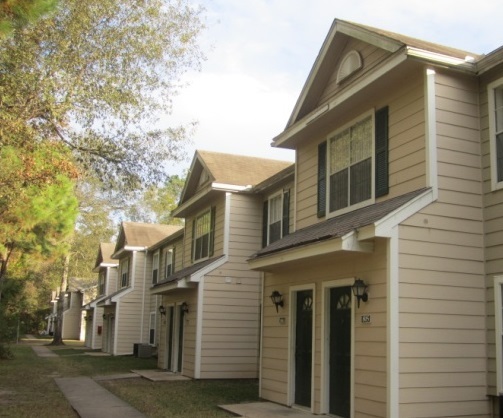 Download our Multifamily Tax-Exempt Bond brochure to learn more about the program and share with others who may be interested. TSAHC has an open application cycle year round. Please review our guidelines and policies before submitting an application. Click on the links below to read about our current portfolio and proposals under consideration. 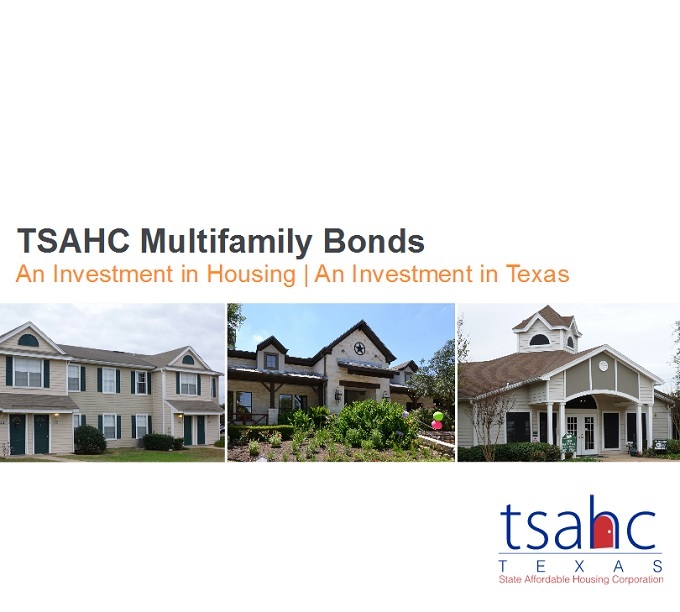 Because the multifamily or rental housing private activity bond program can be used with the 4% Low Income Housing Tax Credit program, we recommend that developers review the latest information and application materials from the Texas Department of Housing and Community Affairs’ (TDHCA) Multifamily Program Division. Please contact TDHCA if you have questions about the Low Income Housing Tax Credit program.